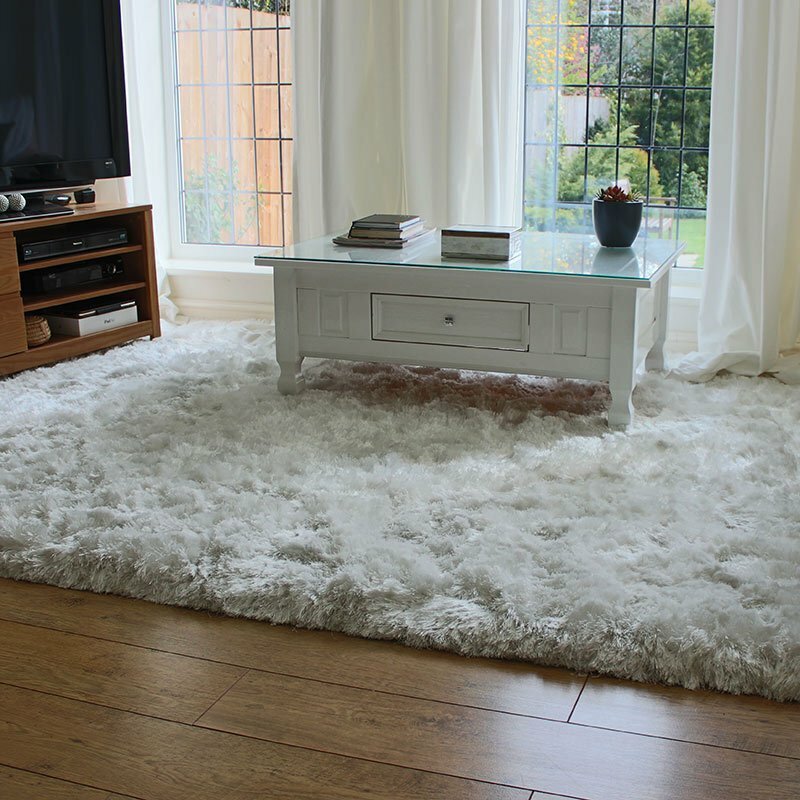 For rooms wanting lush floors this Soul Shaggy rug 82 in a taupe colour makes the perfect choice, a soft silky finish aimed at complementing any style of decor. Great for adding solid colour to with a subtle sheen to floor areas Soul by Arte Espina mixes glamorous shades with high durability and high pile content - Soul weighs a hefty 3.8kg per metre yet the pile height is only 25mm. With a glossy twist pile made from luxury Polyester, softness is guaranteed; place in rooms with strong external light to maximise surface sheen. This Arte Espina Soul rug is on special offer, size 170cms x 240cms only 1 item available - WAS £319 NOW ONLY £207 - last one available!